Father forced to choose between newborn with Down Syndrome and his Wife – Chooses his son! What an amazing, but at the same time tragic story to read. 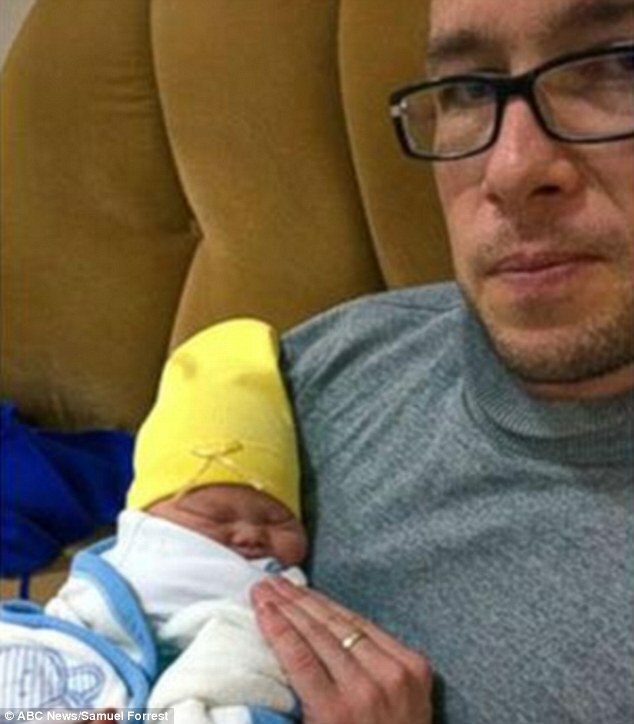 Apparently a father was told he had to choose between the love of his life (his wife) and his newborn son who was diagnosed with Down Syndrome. His wife’s culture apparently will not accept the baby boy because of the disorder. A heartbroken father has been made to choose between his wife and his Down syndrome son because her family are too ashamed of the newborn’s condition. 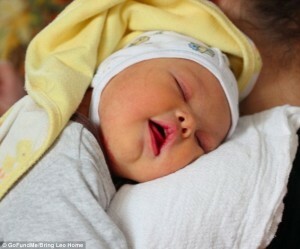 Samuel Forrest’s wife Ruzan Badalyan gave birth to their first child Leo on January 21 in an Armenian hospital. But just hours after the birth, Leo’s New Zealand born father was given an ultimatum by his wife of 18 months – the woman he loved or his newborn son. The first-time father is now desperately trying to crowd fund to flee the eastern European country so he can raise Leo back in his native New Zealand. The fundraising page, titled Bring Leo Home, has already raised more than $100,000 in less than 24 hours. Samuel has been left stunned by the outpouring of support. ‘Leo and I found out in the wee hours of the morning that we had crossed our target. He is a lucky guy to have the support of thousands of friends around the world,’ he said. The money will be used find a house in Auckland and to give Leo education opportunities. Samuel also plans to use some of the funds to support parents in Armenia who are raising children with disabilities. ‘We’d also like to share the surplus funds with the only orphanage in Armenia that regularly takes abandoned Down syndrome babies as well as other organisations that can help these children,’ he said. The initial goal for Samuel and Leo was to raise enough for a year so he could get part-time work and care for his son.